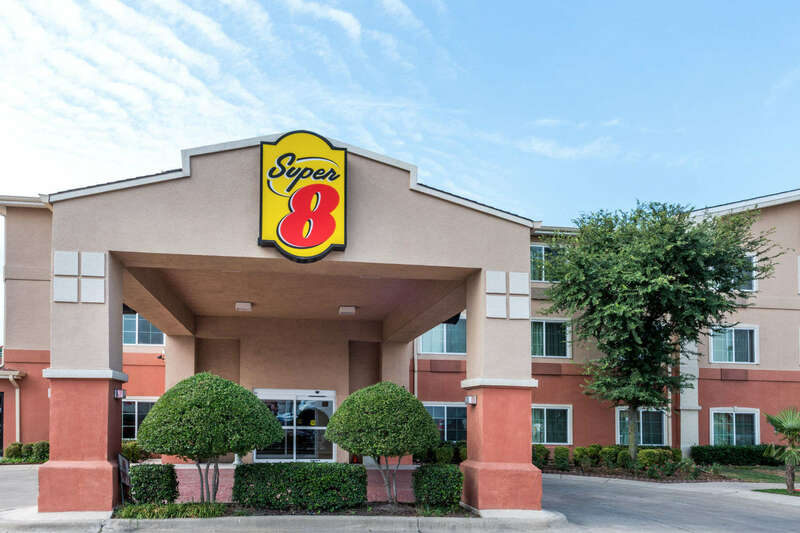 Super 8 Hotel Fort Worth Texas, Hotels in Fort Worth Texas. 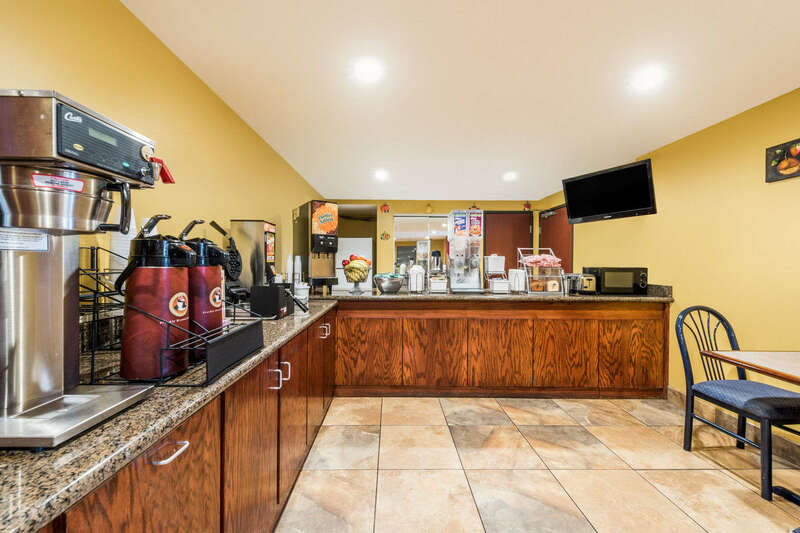 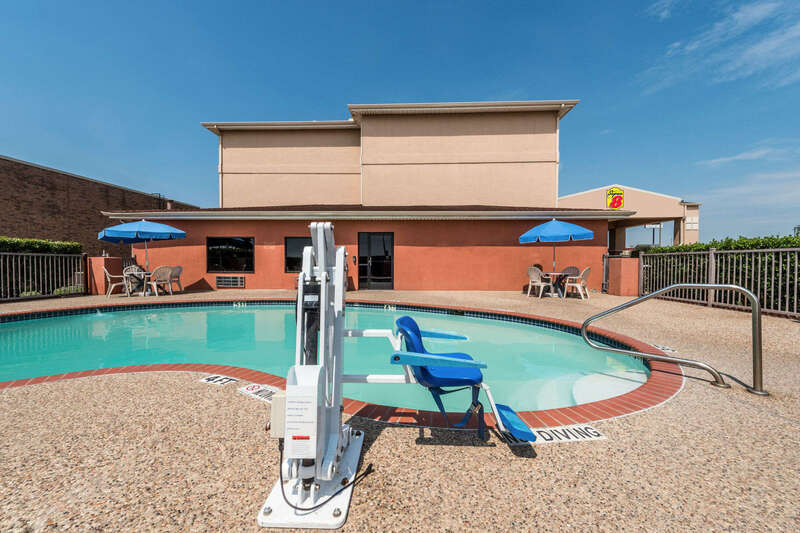 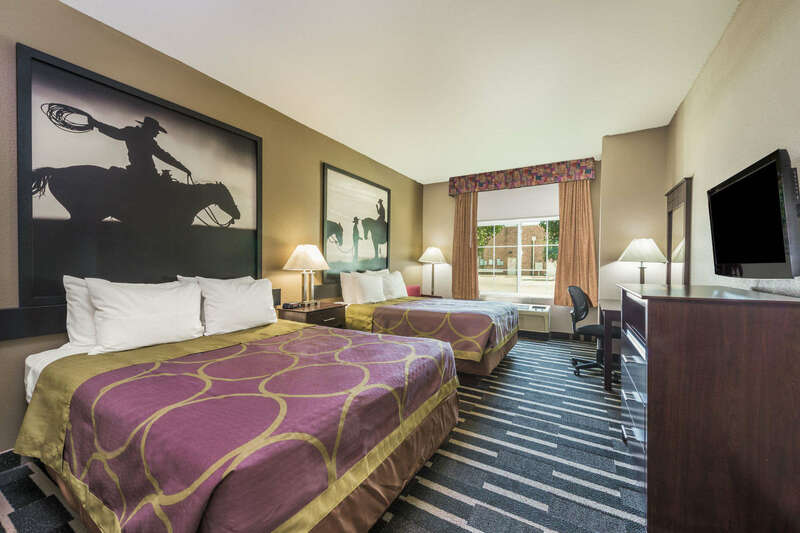 Super 8 Forth Worth Hotel - Fort Worth, Texas is Conveniently located off Hwy 820 Exit 17 B and is only minutes drive from all major Fort Worth City attractions. 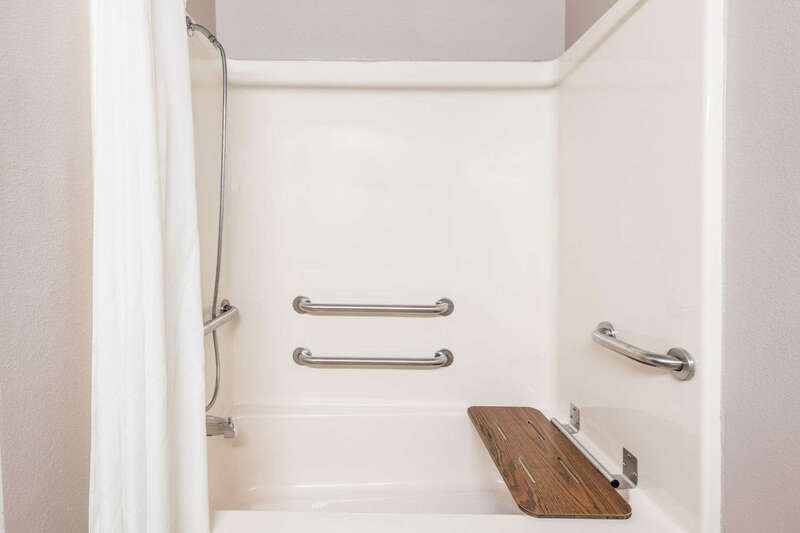 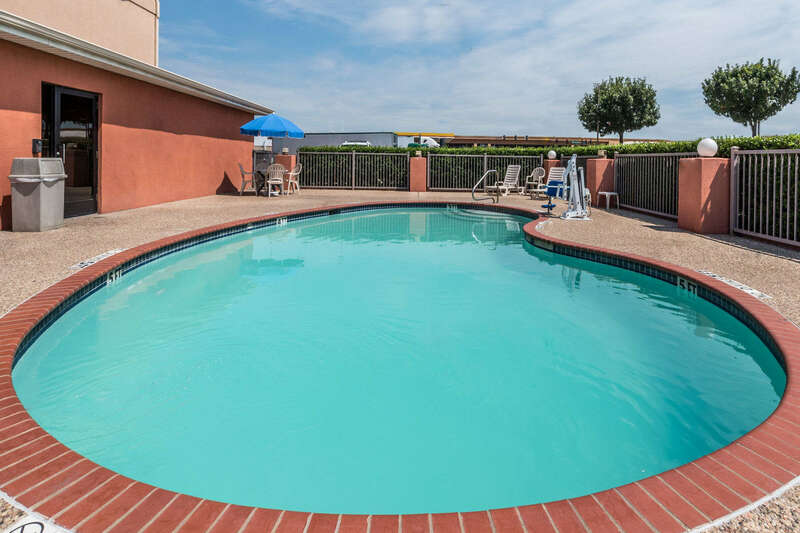 Nearby attractions include Convention Center, Texas Motor Speedway, Six Flags, Hurricane Harbor, Ballpark, Fort Worth Zoo, Botanical Gardens, Will Rogers Coliseum, Sundance Square and Stock yard. 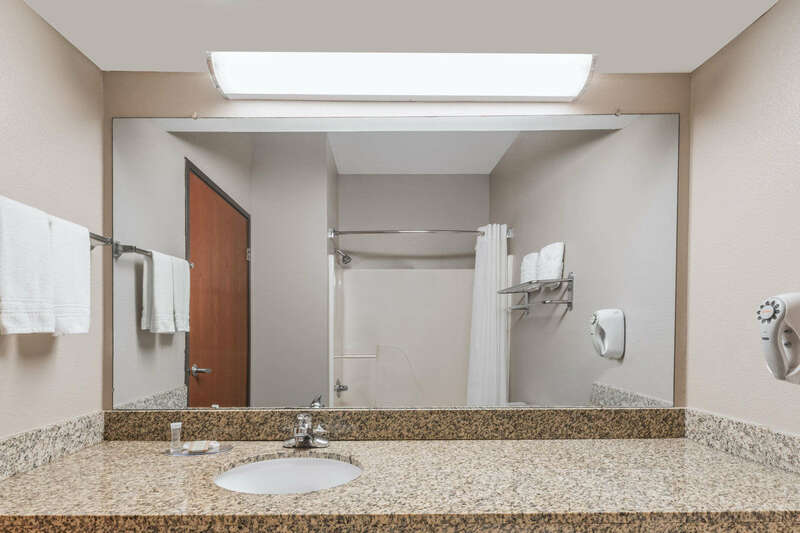 Super 8 Forth Worth Hotel - Fort Worth, only twenty minutes from Dallas Fort Worth International Airport and very near to Motorola, Inc.. 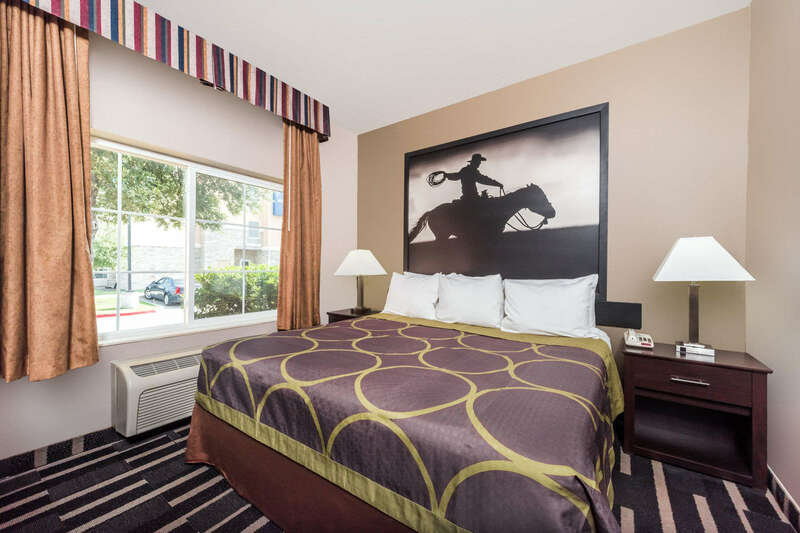 When your travel brings you to Fort Worth City, we welcome you to relax and enjoy your stay at Super 8 Forth Worth Hotel Fort Worth Texas. 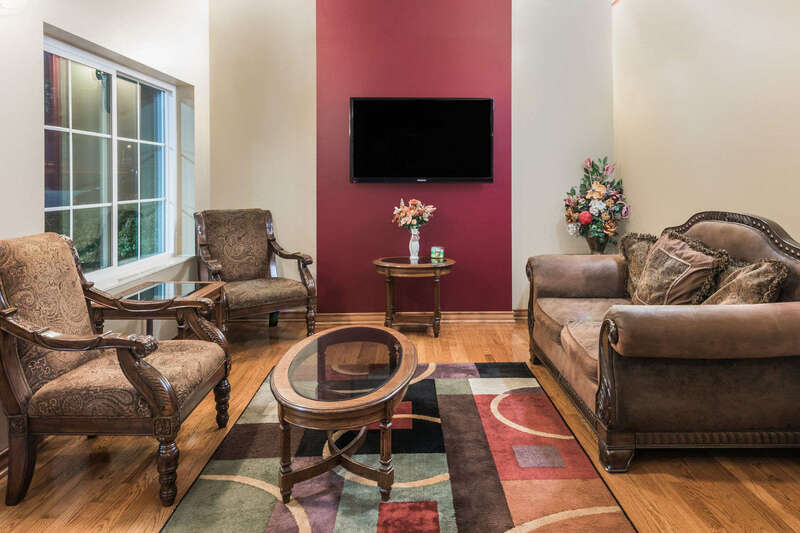 We are a Suites Property with many features to ensure our guest's comfort as well as quality. 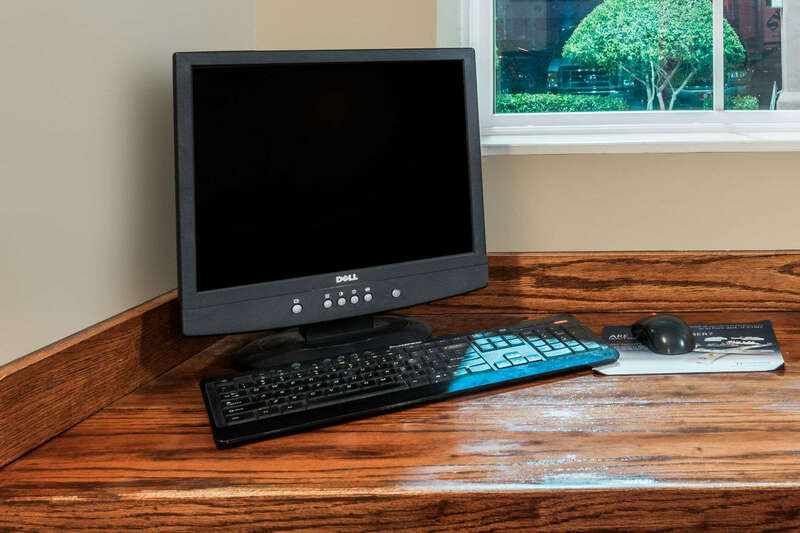 We offer Home Office rooms with data port phones and High speed internet access to all Room for the corporate traveler. 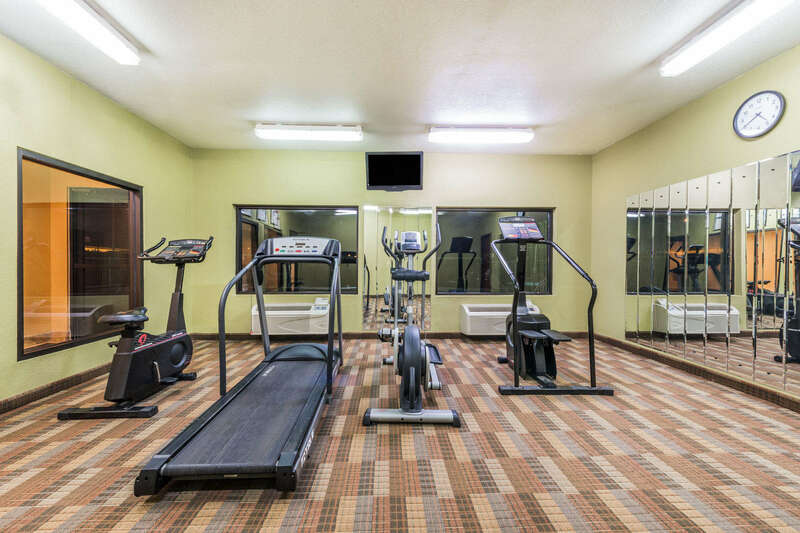 Experience your best value choice with Hotel Fort Worth Texas spacious rooms and friendly staff. 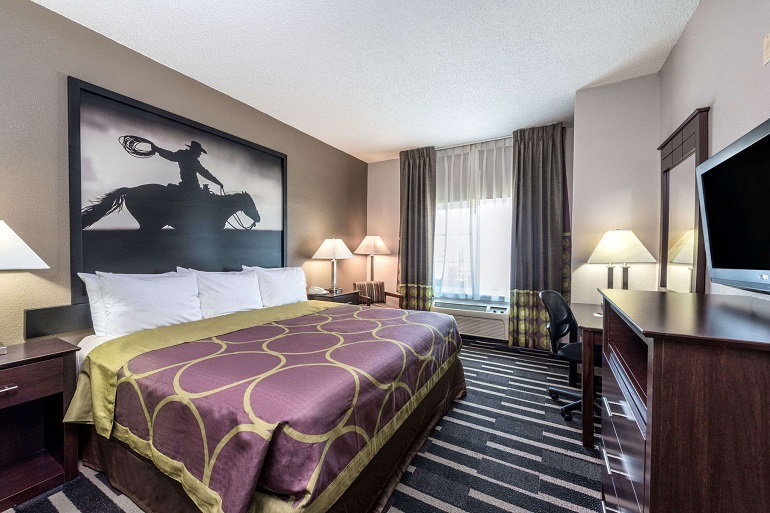 Thank you for choosing Super 8 Forth Worth Hotel to be your host.